Are you thinking about selling land in Houston? If so then you might be wondering this common question: who pays when selling land in Houston. In this article, we’ll reveal the surprising answer. If you’re the seller, you’ll have to pay first! 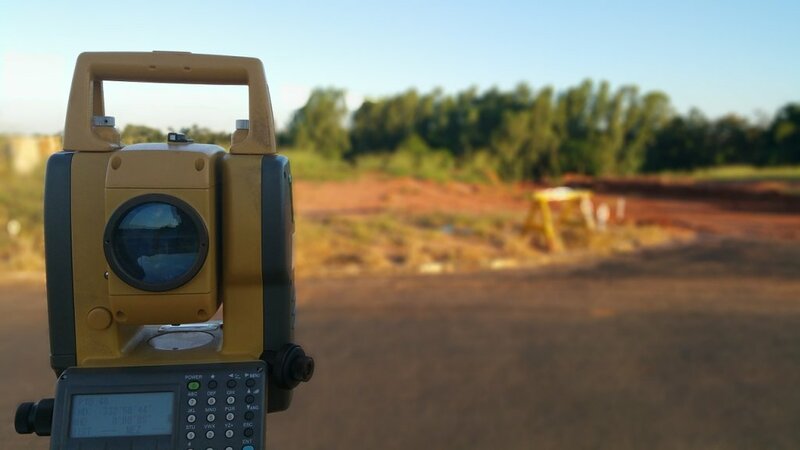 You’ll probably have to pay for a survey or a site analysis, or for a geologist to look at your property and tell you what potential it has. Then you’ll work with a real estate agent to try and sell the property. There will probably be additional expenses that you’ll have to cover while the agent tries to find a buyer. For example, you’ll have to pay any mortgage, bills, taxes, and insurance on the property in the months that the agent is looking for a buyer. When an agent finds a buyer, then you may need to work with a lawyer, a title company, and potentially others as well to complete the paperwork. Yes, YOU are paying for all of this the entire time. Once the paperwork is complete, you will get the money for the property – after your mortgage is paid off and any liens are taken care of). That money might either come from the buyer themselves (if they’re paying cash) or it might come from the buyer’s bank (if the buyer had to get a mortgage to buy the properties). But your paying is not over yet! Once it’s all said and done, you’ll also have to pay the agent’s commission… and that typically comes out of your pocket. So, to answer the question, “who pays when selling land in Houston,” the answer is that you’ll pay over and over and the buyer or their bank will pay you once. A lot of sellers are realizing that this is not the best way to sell, especially if you don’t have the cash in hand to cover those expensive up-front costs. Sure, it’s nice to gamble on the possibility of getting a higher selling price (although you might not get what you’re asking for the land); it’s no wonder why so many sellers are looking for a faster way to sell land – by getting a fast cash offer and bypassing all of the costly and complicated steps, above. If you want to sell land in Houston but don’t want to pay all those costs, why not just see how much we’ll pay for your land? Click here now and fill out the form or call our team at 866-883-9199 . What Documents Do You Need To Sell Your Land in Houston?